luka love | Flickr - Photo Sharing! Veronica TM, ♥ ana menina ♥, and 1 other people added this photo to their favorites. *sob* I love how this girl loves on her animals. And look at that very Ez-like expression! very very nice. Luka knows she is loved. Awwww! 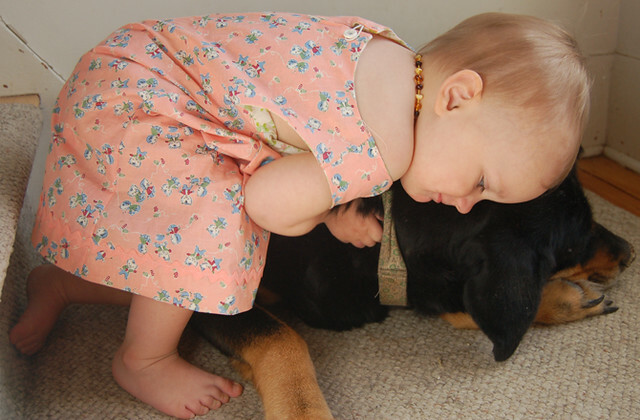 Our dogs get hugs like this, too...so sweet! i LOVE this photo, everything about it. my little fiona wears necklaces all the time.